"And as I sat there and listened, chiming in when necessary, it occurred to me that we had somehow never done this back home - just hung out, talking over details of our lives. If we'd been at home, my father would have been at work, and the three of us would have no doubt been doing various activities. And despite the circumstances that had brought us here, I couldn't help being glad for just a moment that we were sharing this together, as a family, at last." Second Chance Summer is full of emotion - joy and sorrow, heartache and hope. You may have tears, but it will also make you smile. If you are a fan of YA contemporary, this is a novel you don't want to pass up. You can read my full review here. 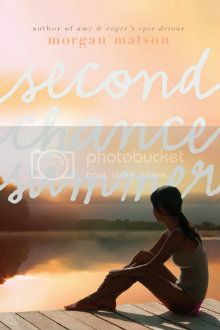 I am very excited to have one copy of SECOND CHANCE SUMMER to give away! 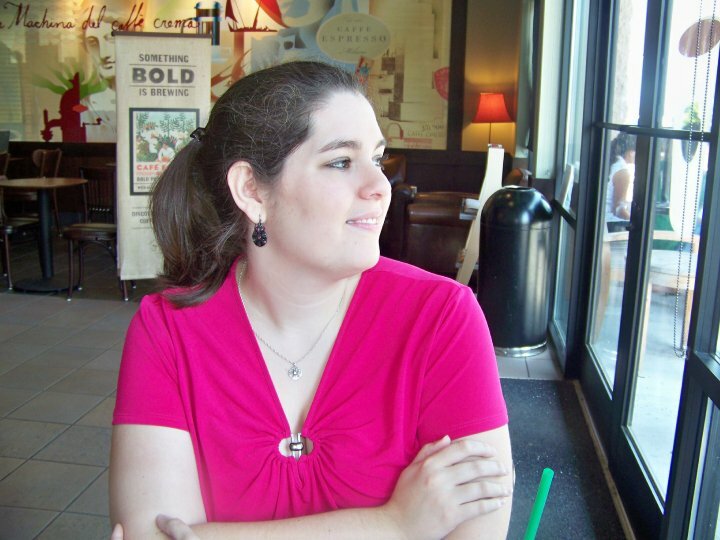 Today the Best I've Read blog is featuring PUSHING THE LIMITS by Katie McGarry and THE RAVEN BOYS by Maggie Stiefvater! Please click here to learn more about these books and authors! One book that really hit my emotions hard this year was Code Name Verity -- powerful story! SURVIVE by Alex Morel really tugged at my heart strings. I loved Don't Breathe a Word. It's about abuse and homeless teens. Pushing the Limits, The Secret of Ella and Mischa, Easy, Slammed and Point of Retreat. Second Chance Summer and the Fault in Our Stars are both the books that made me most emotional this year. And they both involved death and love in some way. Thank you so much for this giveaway! The book that made me bawl this year was The Fault in Our Stars and The Sea of Tranquility. Another emotional pick?? Hhhmmm I think Embrace would be another one that really touched me. Augh, what book wasn't emotional this year? If it was a contemporary it ripped my heart out! But I think the three that made the biggest impact on me were The Fault in Our Stars by John Green (a little obvious), Speechless by Hannah Harrington (so good! ), and Send by PAtty Blount (very timely).